Broome’s Roebuck Bay Lookout, our project for Chinatown Broome, is now open to the public. 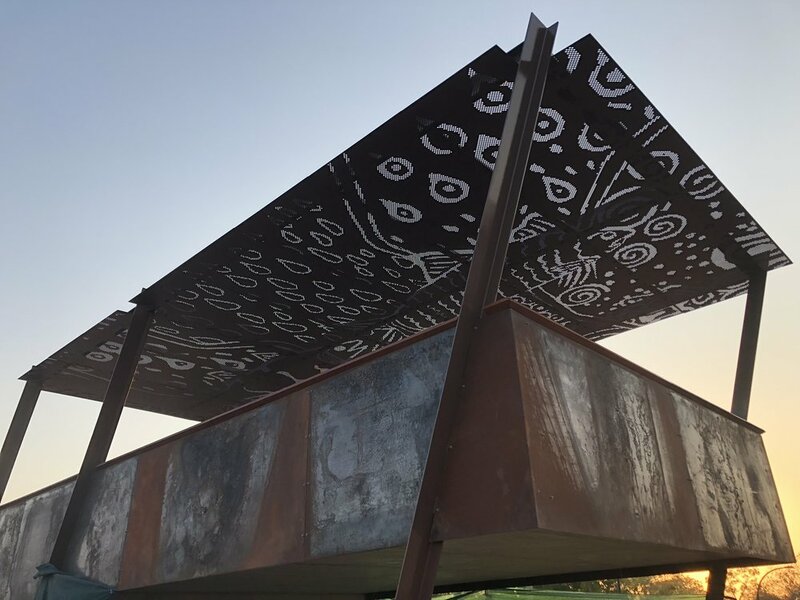 We worked on this project in collaboration with TCL, Element, MudMap Studio and Scape-ism, as well as local artists Ricky Roe, Martha Lee and students from Broome Girls Academy and Broome Senior High School. Congratulations to all involved.